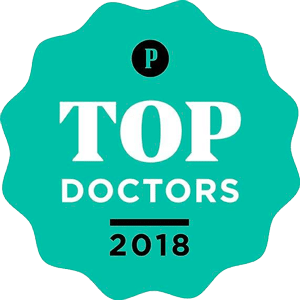 Dr. Tokarek named a Philadelphia Magazine top Doc for 2018! Welcome to Abington Dermatology Associates! 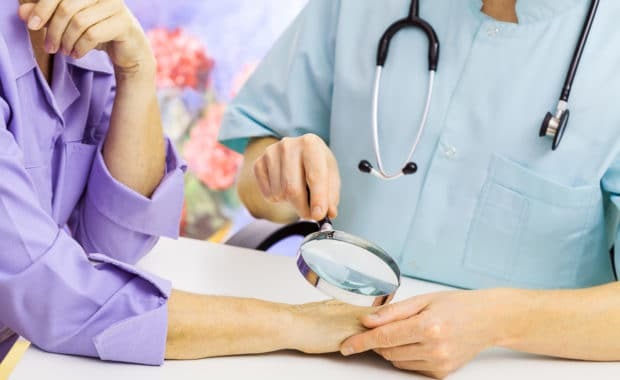 We are dedicated to providing the highest quality dermatologic care to patients in the Mongtomery County, Bucks County and surrounding areas. Most major health insurance plans are accepted and new patients are welcome. We have two convenient locations with easy access from the PA Turnpike, Route 309 and Route 611. 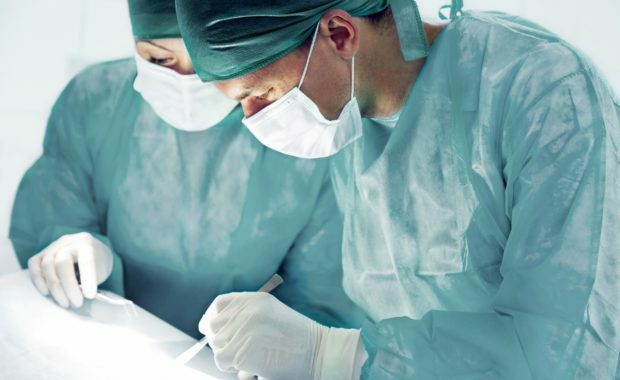 We provide medical, surgical and cosmetic dermatology services and also carry an extensive line of skin rejuvenation products. Explore our website to learn more about us, our services and our products. Contact us today to schedule your next appointment! 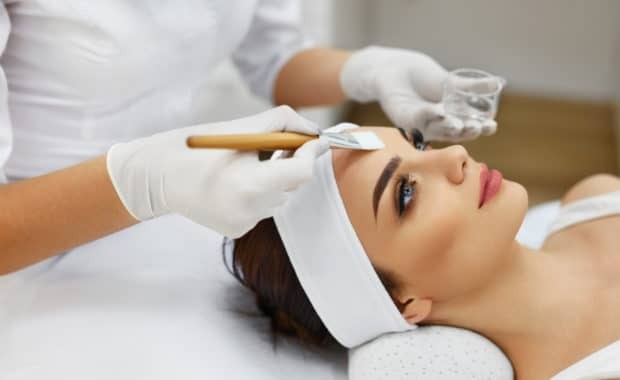 The team at Abington Dermatology are a group of professionals working together to provide the best service when it comes to skin care.